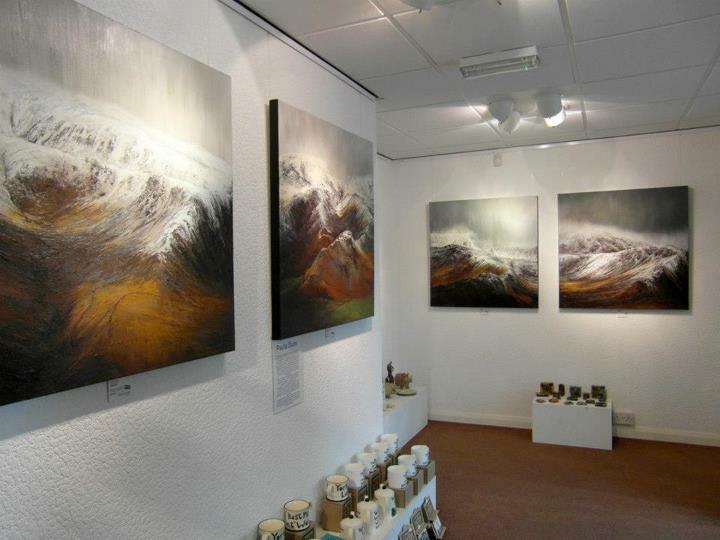 11 - 31 August 2012: Harrison Lord Gallery, Celebration of Art Show, BRIGHOUSE. Work featured above. 7 September - 12 November 2012: Biscuit Factory 10x10 Show, NEWCASTLE. Mid November 2012 - January 2013: Biscuit Factory Winter Show, NEWCASTLE. May until 31 July 2013: Maiden Bridge Art Centre Summer Show, MAIDEN BRIDGE, NR LANCASTER.